The Rockaway Youth Task Force (RYTF) is a grassroots member-led organization principally comprised of young women of color within the Rockaway Peninsula. Rockaway Youth Task Force builds power to secure social, economic and racial justice for residents of the Rockaway Peninsula and beyond. 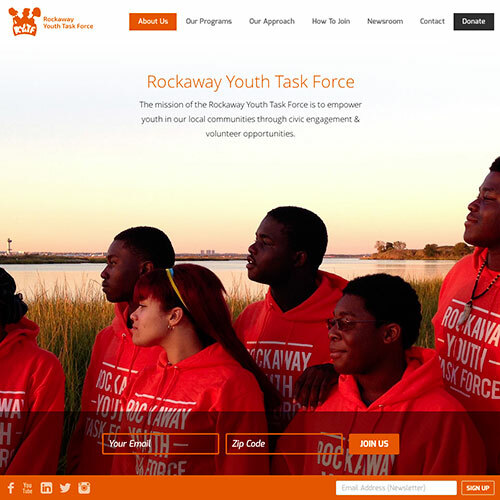 Rockaway Youth Task Force develops politically conscious youth leaders who are invested in improving themselves and their communities through member-led campaigns, leadership development, movement building, and cultural expression. 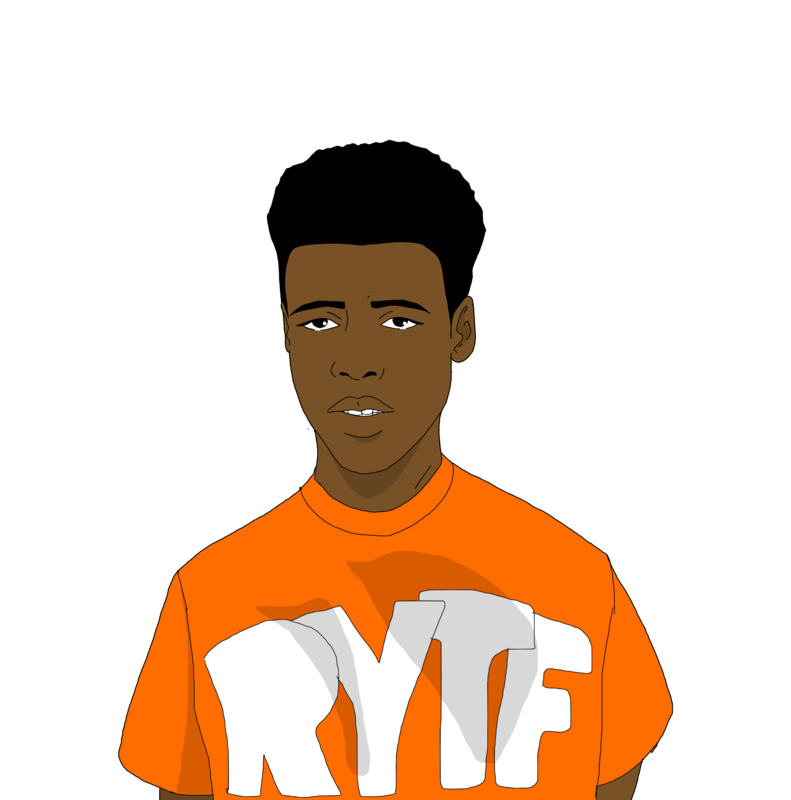 The Rockaway Youth Task Force (RYTF) was conceptualized by Milan Taylor in 2011 at age 21 recognizing a lack of youth civic engagement while serving on Community Board 14. 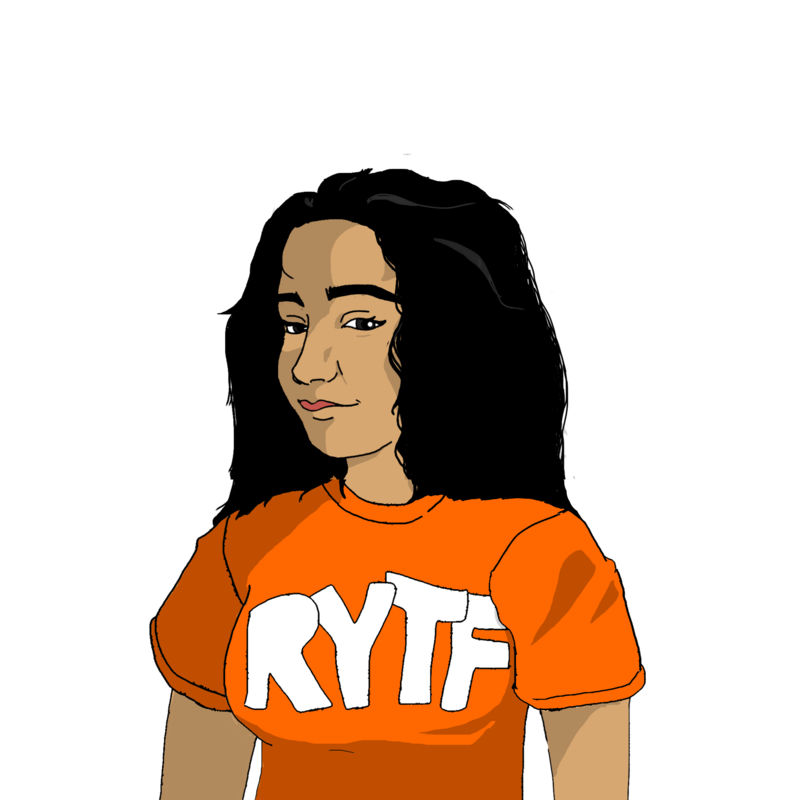 Although conceptualized by Milan, RYTF since inception has been run by young women of color. 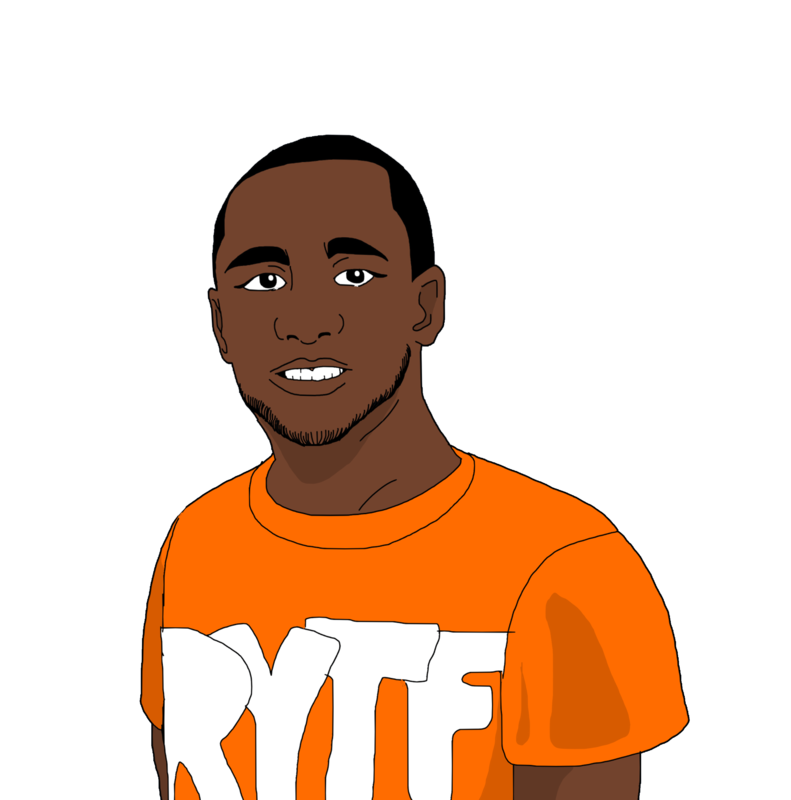 In 2011-2012, RYTF was informally activated around voter registration, mentorship, community clean ups, and community service. RYTF mobilized hundreds of national volunteers to respond to Superstorm Sandy. Following the aftermath of Superstorm Sandy, RYTF received heightened media coverage and exposure which caused an expansion of our work. In 2013, RYTF formally incorporated as a nonprofit organization and changed our model and focus. We developed into a holistic empowerment, community development, and grassroots organizing and advocacy organization. We began initiating protests, rallies, and marches, rebuilding homes in the Rockaways, and advancing leaders in our community through education on rights, local politics, and other crucial civic knowledge. Today, RYTF works on improving low voter turnout & educational equity for the Rockaways, reforming our broken criminal justice by ending discriminatory policing that targets youth of color, and food justice for the Rockaways. Neighborhoods in the Rockaway Peninsula vary widely in affluence and available services. Gentrification of the oceanfront property has put many residents at risk of displacement due to rising rents and corporate developments. Limited access to adequate public transit in areas with high poverty rates exacerbate social issues such as gang violence, barriers to sufficient healthy food options, and a lack of hospital facilities and social services. Many residents are forced to endure long commutes, sometimes lasting upwards of an hour and half, to find quality job opportunities, health services, retail, and grocery stores in other areas of New York City. Rockaway residents have the longest commute out of any NYC neighborhood, averaging 55 minutes. Despite the existence of higher-income neighborhoods and popular tourist destinations in the Rockaways, there are a disproportionate percentage of individuals living in poverty. For example, in Far Rockaway and Edgemere, two key neighborhoods served by RYTF, the poverty rates are 25% and 34%, respectively, compared to an average 18% across New York City. Over a quarter of the population ages 25 and older have not completed high school as compared to 15% in New York City, and just 13% have a bachelor degree, as compared with 19% in New York City. In the Rockaways, 41% of the population is Black or African American and 22% is Hispanic or Latino. The Rockaway Peninsula lacks sufficient supermarkets and grocery stores carrying fresh, nutritious foods for its residents. Areas like this are commonly known as “food deserts”. Fast food options have become a major component of residents’ diets, causing a plethora of health concerns. According to the St. John’s Episcopal Hospital Community Health Needs Assessment and Community Service Plan for 2014-2017, the death rate from heart disease in the Rockaways is 78% higher than the overall rate in Queens, and 59% higher than New York City. More than 65% of Rockaway residents reported being overweight or obese in the NYS Department of Health/Mental Health 2011 Community Survey as compared to 55% in Queens and 58% in NYC. Rockaway residents die of diabetes at more than double the rate of Queens residents overall, and nearly two times the NYC and NY State rates. Tamera currently serves as RYTF’s Director of Operations, and is also an appointed member of Queens Community Board 14. Tamera is a Guyana native but grew up in Far Rockaway, NY, and her background as an immigrant continues to inspire her work and create connections with Rockaway’s diverse population. 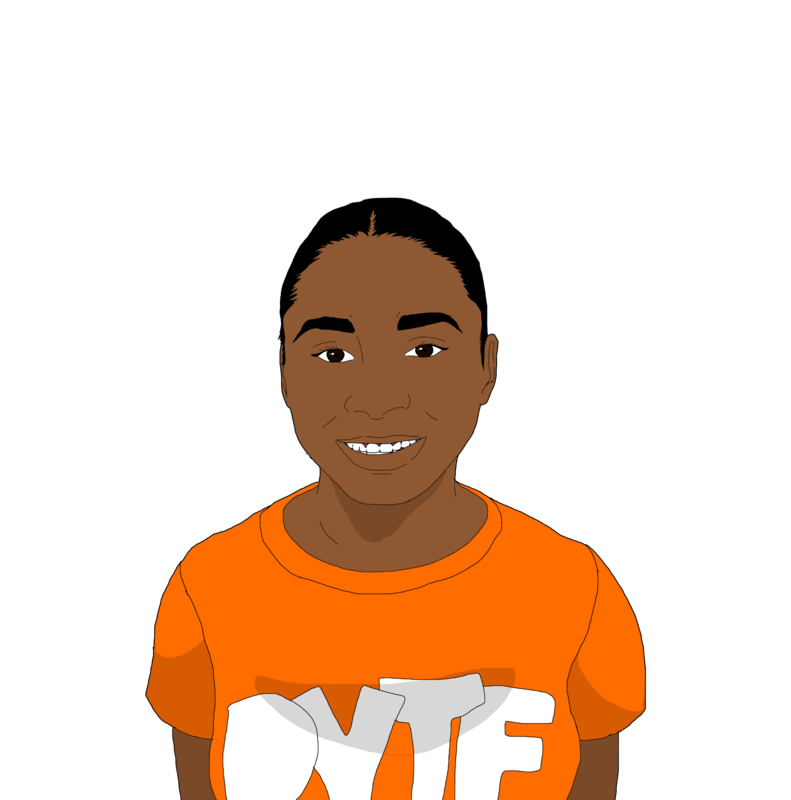 Tamera originally joined RYTF as a Youth Organizer, and excelled in every opportunity she took on at the organization, before rising to her current position. The Root selected Tamera as a Young Futurist of 2018 in celebration of her work with the Rockaway Youth Task Force. Tamera now brings her wide range of experiences and skills to her vision for RYTF as a director. Malachi originally joined the Rockaway Youth Task Force as a member in High School and has worked with the organization in various capacities since then. Malachi was born and raised in Far Rockaway, NY, and his background informs his incredible ability to connect with the Rockaway community and inspire youth from the area. 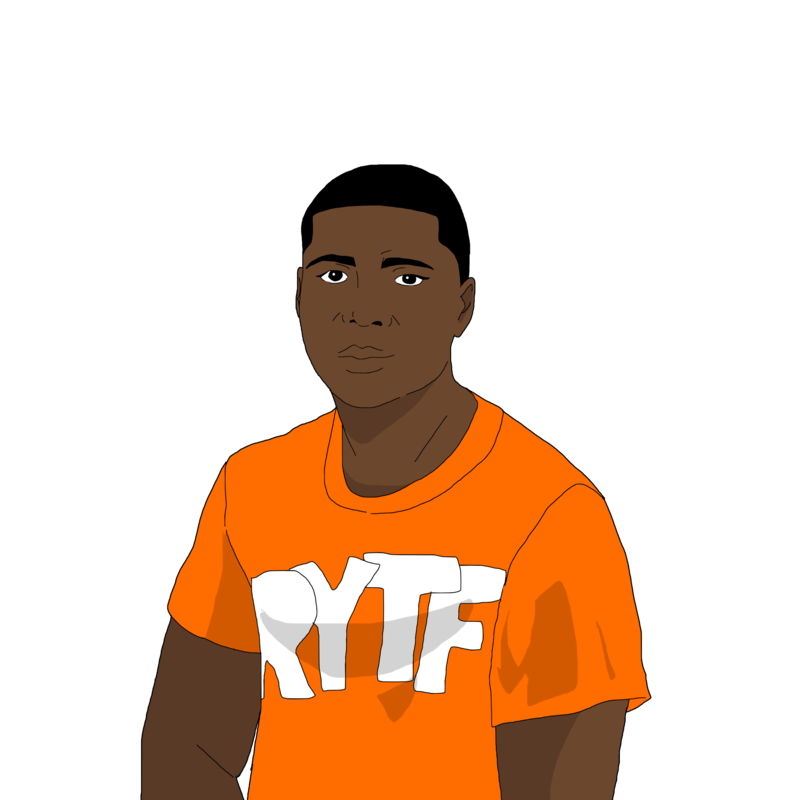 Through developing these skills, Malachi became an extremely effective organizer and rose to join RYTF’s staff. He is also a full-time college student, studying business marketing at Baruch College. In his spare time, Malachi loves to play Fortnite and compete at Yu-Gi-Oh tournaments. Andrea started as a member with RYTF in High School and emerged as a leader after being elected by her peers. Her work as a dedicated organizer and motivational leader earned her current staff position. Andrea is also a first generation college student, studying Economics at Baruch College. She is a first generation American from Guatemala and Puerto Rico. Andrea is passionate about being an activist because she deeply values being able to advocate for herself and on behalf of others in this fight for liberation. When she’s not in the office or working on campaigns, she writes spoken word poetry. 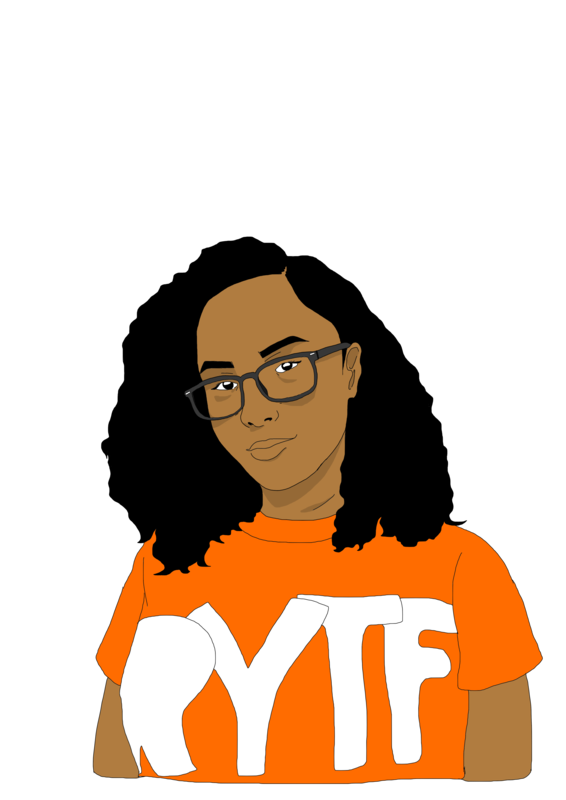 Aury first joined RYTF as a member in High School and her demonstrated leadership abilities led to her peers electing her to be a Lead Organizer. She continued to develop her capability and leadership through her work, and rose to her current position through a determination to take on more responsibility and contribute more. Aury is inspired to change the community that she now lives in for the better, and she finds value through empowering herself and others. She is currently studying biomedical science at Hunter College. She also serves on the community advisory board of St. John’s Episcopal Hospital. When Aury is not managing RYTF’s schedule, she relaxes by watching Grey’s Anatomy and reading. Barry has been a dedicated member of RYTF since its inception, and since then has taken on many roles during his time with the organization. Barry was born in Trinidad and grew up in New Jersey and New York. During Superstorm Sandy, Barry was forced from his home for nearly a year and that experience solidified his commitment to the Rockaway community. Click here to learn more about the Rockaway Advocate. Hand crafted by our friends at Chop Dawg.